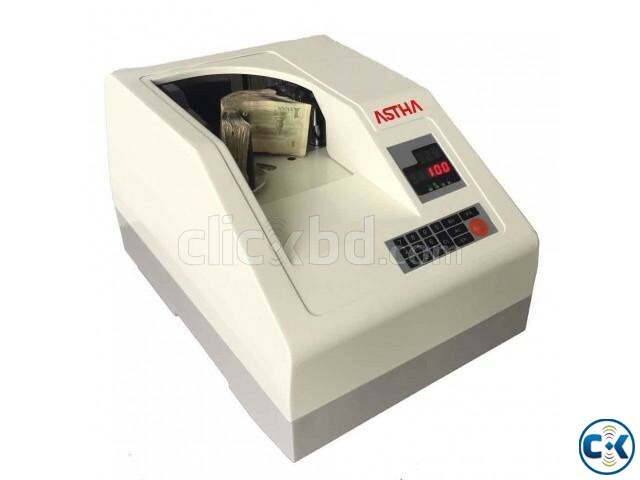 ASTHA CH-600D Desktop Vacuum Type Banknote Counting Machine is one of the best products from Desktop Vacuum Money Counter Bank equipment Product lines. The adjustable speed of three different levels, improves its accuracy to count good or poor quality notes. CH-600D is perfect for heavy duty cash handling operation for banks, cash-in-transit companies, money changers and post offices. Accumulation Mode: Accumulate the every time number and display it . LED Display: Batch display,3 digits; ADD display, 5 digits 360-degree rotatable (Optional Larger Display).